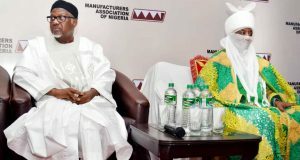 The Federal Government has deployed a new portal to be known as the price checker to harmonise prices of items to be acquired by agencies of government during procurement processes. The move is one of the financial management reforms being implemented by the government to ensure transparency in the procurement process. The main objective is to build a sustainable system to access real-time information on the prices of goods. 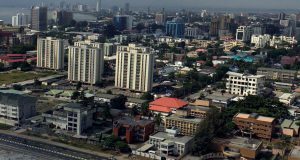 It would also be used to calculate the prices of goods against the budgeted price and control the prices stated in the budget across agencies of the government. 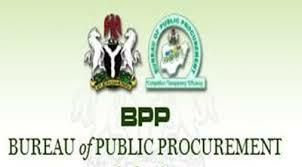 The Head, Regulation and Database, Bureau of Public Procurement, Mr Aliyu Aliyu, said these on Thursday in Abuja at a sensitization programme of procurement officers on e-procurement. The event was organised by the Efficiency Unit of the Ministry of Finance in collaboration with the BPP. Aliyu said that the web-based platform was designed to allow vendors of non-customized goods upload their prices to allow for a more transparent procurement process. He said, “This is to ensure that governments at all levels do not spend money on excessively priced items. “This way, we all have an idea what the prices are and when we publish procurement records, we can check if a Ministry, Department or Agency bought it for a price that was higher than what was posted on the portal. Aliyu said that the price-checker was not confined to the Federal Government as even some states that were desirous of such solution were already requesting for it. 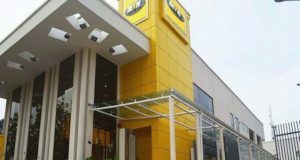 He added that the portal became necessary following revelations that there was a serious disparity in prices of goods purchased by government agencies. 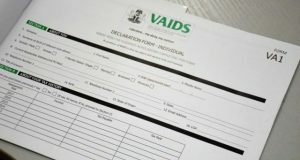 He added, “It is a checker to determine prices and when you have finished your procurement, to know how much you finally purchased your items. He, however, said that it was within the BPP’s mandate to come up with various regulations and frameworks to guide the implementation of the portal.